A few months ago I saw this little gem on eBay and snagged it for something like $3.50. After a month (gotta love Chinese envelopes) it showed up at my door. To her, probably nothing. To me, however, a very cool gadget. If you’ve experimented with electronics, you’re probably aware of the really annoying fact that all these devices require different voltages and currents and practically no two are alike. If you’re exceedingly lucky, your device will take a standard 12V 1A center positive wall-wart, available in droves. Or maybe a 5V 1A supply (those are also common). But a lot of the time, you end up with equipment that requires odd voltages. That’s where this device comes in handy. 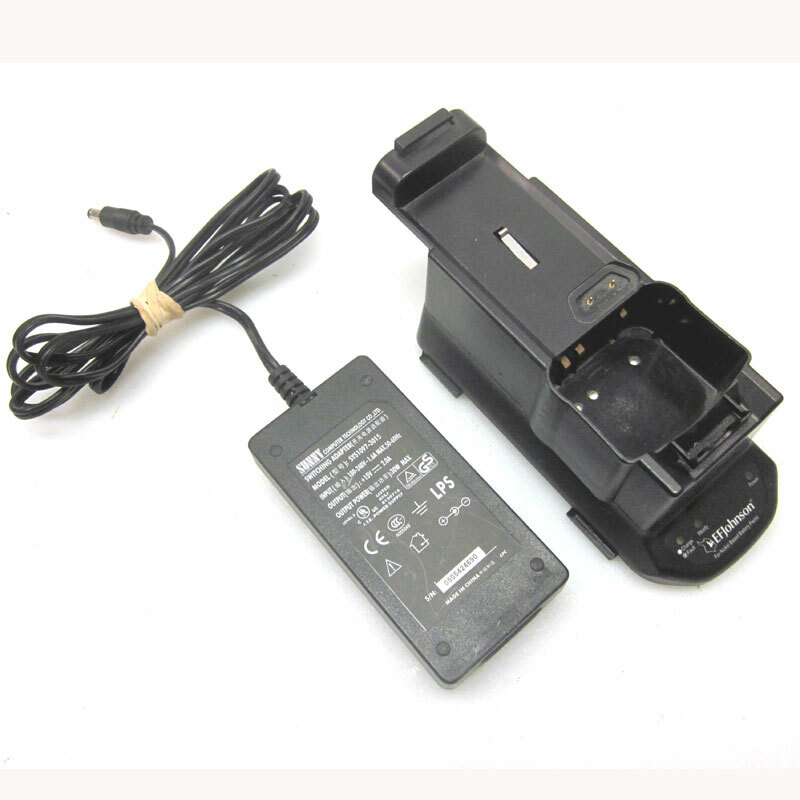 Plugged into the input, I have a 19V laptop transformer that I got for $6 on Amazon Prime for a friend (I thought I lost her adapter, I later found it, ended up with it). Clipping off the annoying connector revealed two beautiful red and white wires which I stripped and tinned. Many of these adapters have coaxial arrangements of the cables (this one has one of those little plastic cylindrical enclosures. Maybe that’s where it changes from coaxial to double strand?). Basically this converter consists of a simple switching circuit with a built in inductor. Two filter capacitors on the input and output stabilize the voltage. By switching very quickly between charging and discharging the inductor it’s able to maintain a steady voltage across the outputs which is stepped down from it’s input. 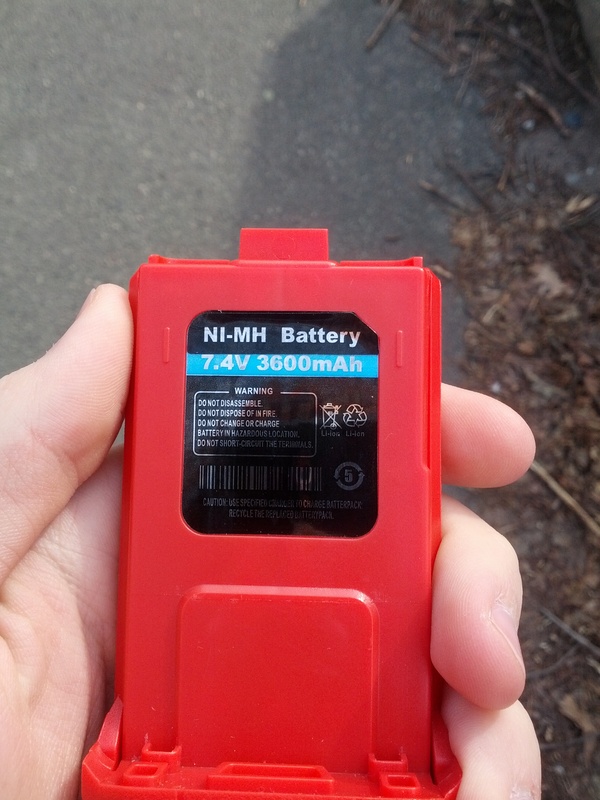 The max voltage it can produce is 2V less than the input or something like 26V, whichever comes first. It can supply something like 2.5A. Basically, for $10 I have a 2.5A fully adjustable power supply. A tiny screw allows fluid adjustment along a very wide range. When combined with a 19V supply at 3A, it’s capable of supplying most every gadget I have in my collection with the necessary voltage. Is it stable as the dickens? It tends to jump a little high after I dramatically reduce the current draw (releasing the PTT of a radio). But all in all, not bad for $10. And you can always attach a gigantic capacitor across the outputs for stability (check out the MIT Flea Market if you’re interested in gigantic cheap capacitors for arc welding or other uses. be careful though they’ll burn you into a fried chicken if you’re not careful). 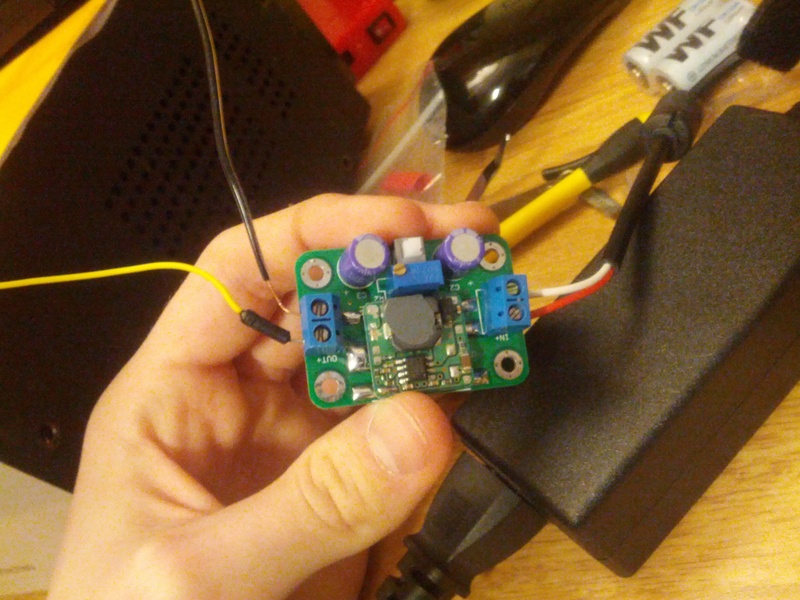 Here it’s powering my Turnigy Accucell 6 universal battery charger to give my radio batteries a boost. I have a 25 Amp supply but for charging at 1A current, that’s a little wasteful (not to mention huge). Bottom line is that I would highly recommend perusing eBay for one of these things. The screw sets the output voltage which doesn’t change as input voltage varies, and these are supposedly 95%+ efficient. The Andre seal of approval is bestowed upon this Chinese gizmo. Does this radio look familiar? It might. Just earlier today, it was inside the same case pictured in my first EFJ 5100 article. UPDATED: Both of these are for sale. I was unable to convince the hard drive controller to recognize the drives on boot because they’re empty. If you can find another computer to write a boot sector, go ahead! Includes two units and good hard drives. Shoot me a contact if you want them. 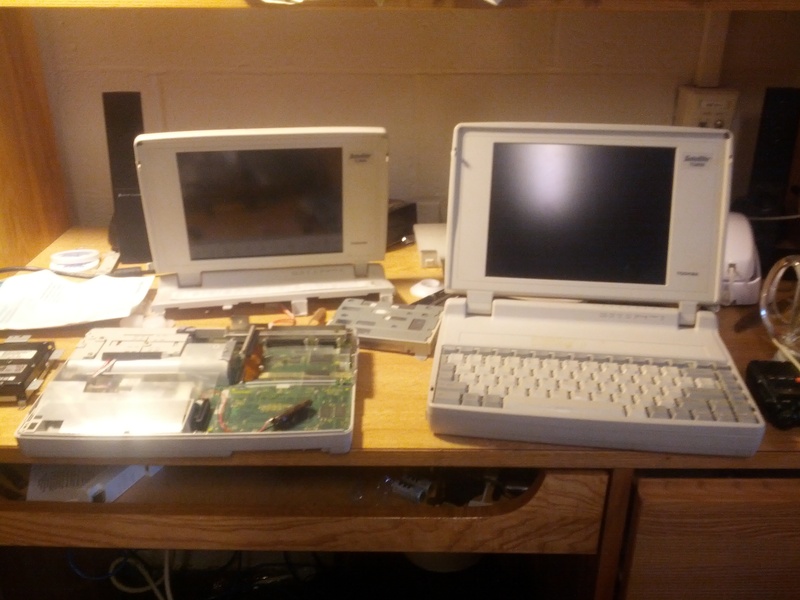 I have my two Toshiba T1850s today. I have splayed them open and dissected them, but I have run into some issues (expectedly…). I have two computers, both with Hard Disk Controller issues. The first computer appears to have issues dealing with hard drives in general. I originally thought this to be a hard drive issue, but apparently I have two good hard drives and two bad hard drive controllers. 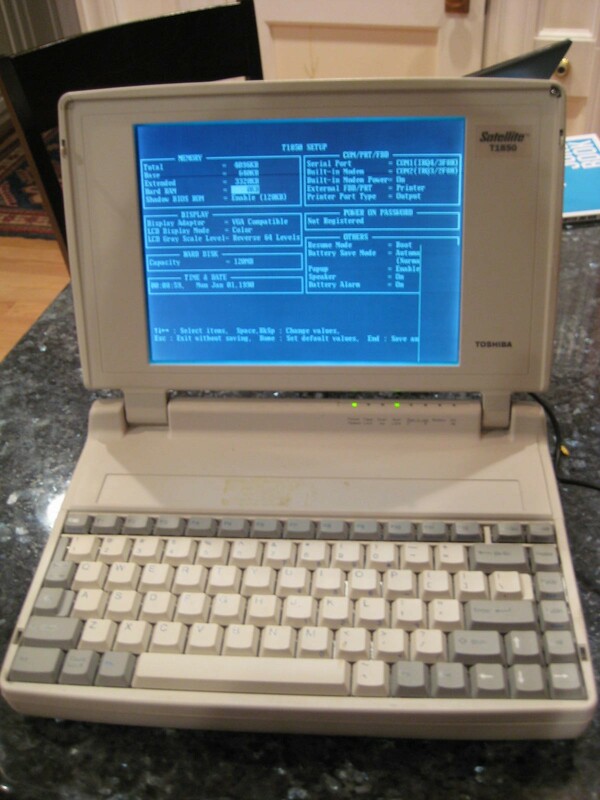 Laptop 1 boots properly to the DOS install but can’t find the disk. It doesn’t recognize the hard drive in Bios (but if you press the spacebar while the “no hard drive” selection is highlighted, it correctly displays the capacity). I cannot get anything to recognize the hard drive. The second T1850 displays HDC ERROR when reading the hard drive during the initial self test.. This unit recognizes the hard drive correctly in BIOS but the DOS setup still does not see a hard drive. According to online forum posts such as this one, it appears I have a problem (a catch 22, if you will). The hard drive controller sees the blank drive and flips out, throwing an HDC ERROR message and shutting off. The proposed fix is to put the drive into another computer and then format, however I don’t have another computer with the IBM PC/AT bus (or IDE / AT). It looks like I’m somewhat stuck. I’ve been able to create a DOS boot floppy and boot with it, but it’s next to useless at the moment. If anyone has suggestions feel free to chime in! A Revolution in Modern Medicine: The Smore Maker 3000! Ladies and gentlemen, you thought it could not be done, but it has! Progressive International has gone where nobody has ever gone before! It is the Progressive International GMMC-68 Microwavable S’Mores Maker and it is available right now at Amazon for $9.50. Alright, seriously? 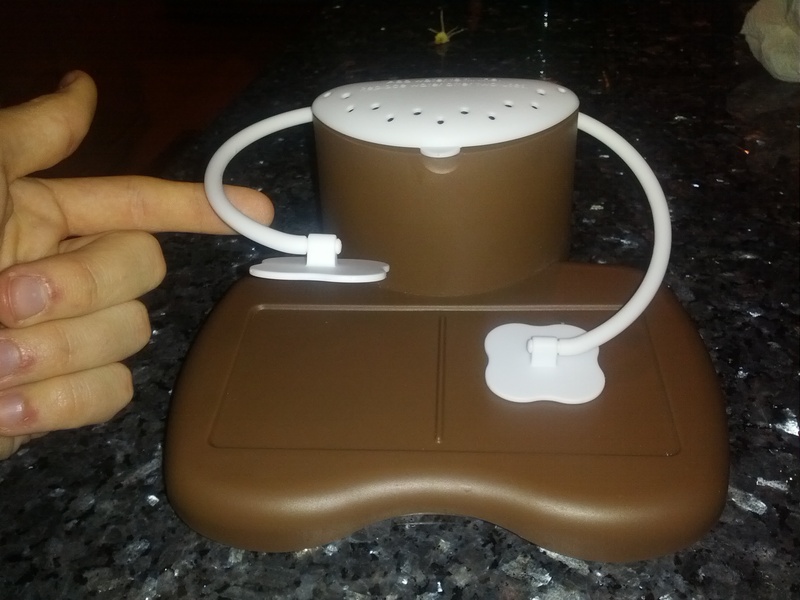 Continue reading A Revolution in Modern Medicine: The Smore Maker 3000! Posted on January 12, 2013 August 1, 2013 Categories RantsLeave a comment on A Revolution in Modern Medicine: The Smore Maker 3000! Recently in the field of Ham radio, a couple of new players have come into town. And by a couple of new players I mean one: China. 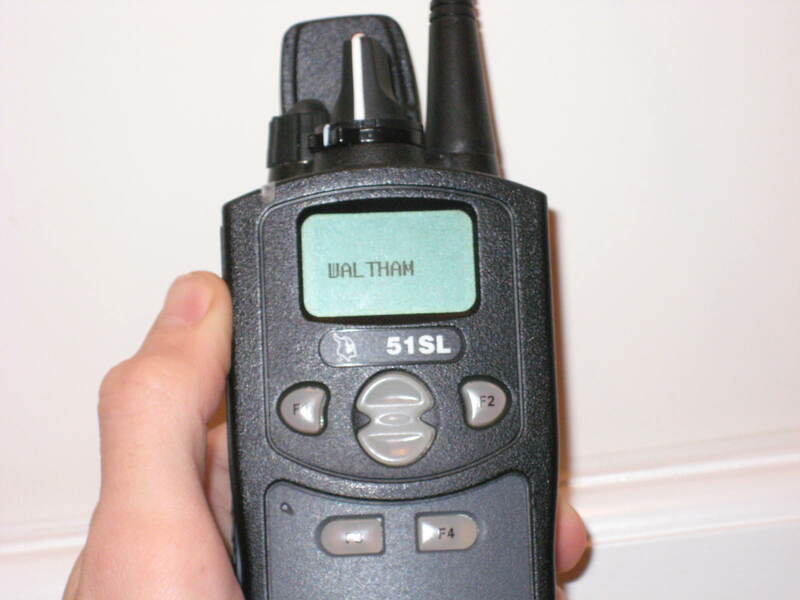 I’ve been playing a lot with the EFJ 5100 series portable radios. 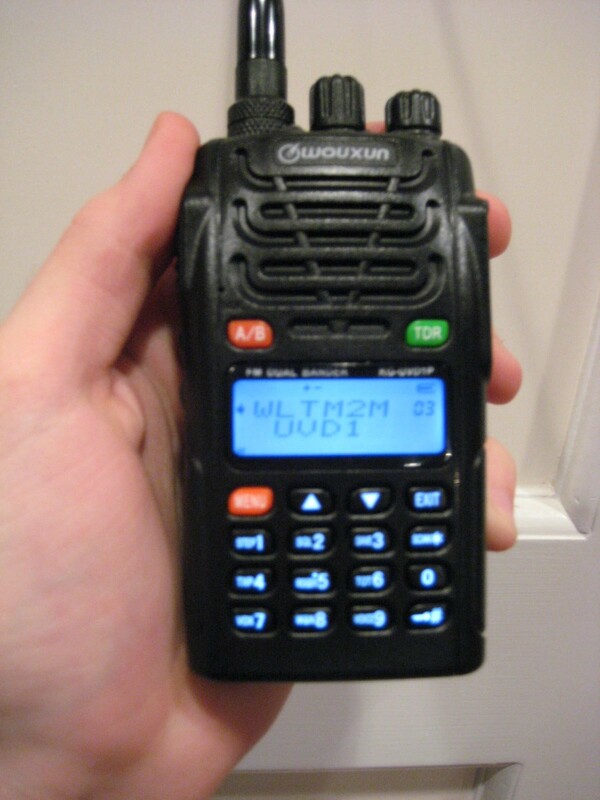 The radios are excellent units by my standards (I will admit to not yet having used an XTS 5000). I have a couple of original EF Johnson battery chargers for the 5100 series. They’re moderately strange looking items, allowing you to place the radio in as normal for charging on the rear battery contacts, but also a slightly unconventional method of strapping the battery to the charger. Bam! It’s big, it’s bad, it’s heavier than sin, and it redefines awesome. What is it, you ask? 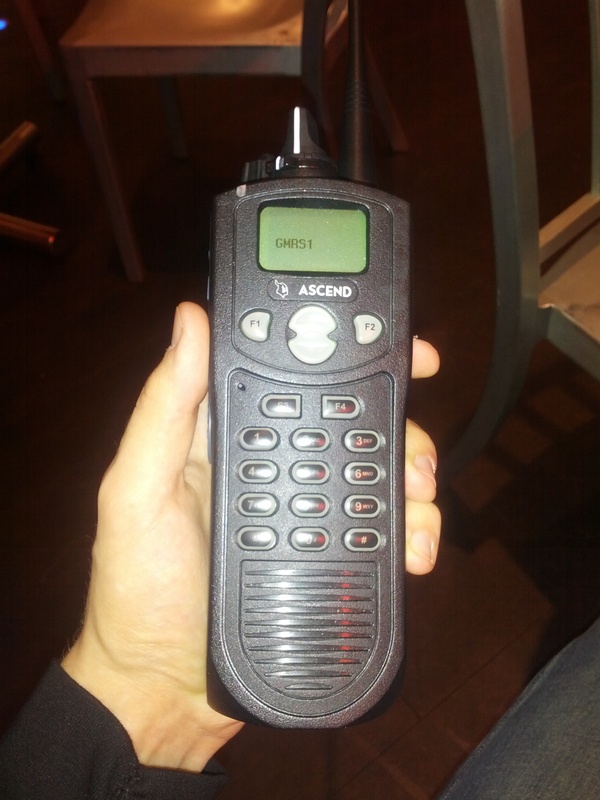 One of my hobbies is Radios. It covers everything from building your own radios with a soldering iron to collecting old police radios and reprogramming them for your own use. It’s pretty fun. Keeps the nerds busy. 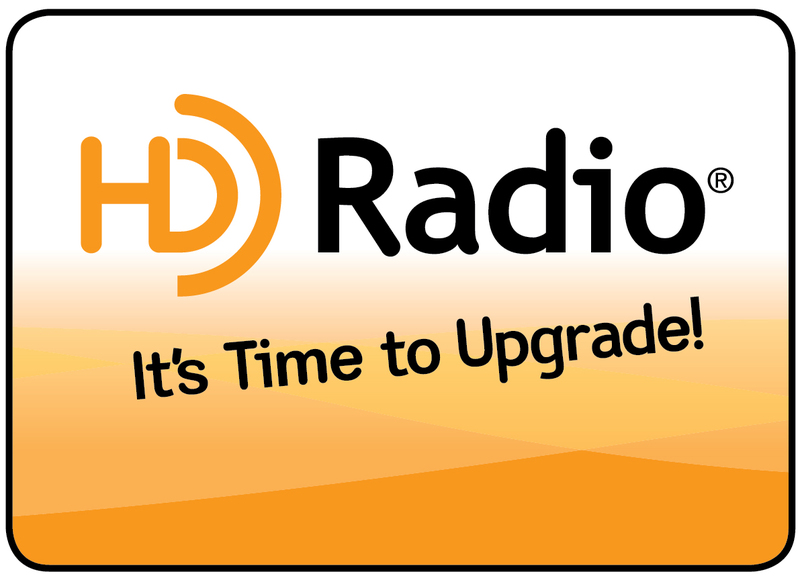 However, as you dig deeper and deeper into the radio hobby, you will undoubtedly unearth some of the older radios. When the cops upgrade, they dump massive quantities of (for the most part, excellent) radios onto auction sites like eBay. Hams and other radio gurus sweep them up in great quantities. Until you find out one particularly sad fact: you need DOS to program them. And often, the slower the better. More on radios elsewhere, today we cover the DOSmonster.